Happy Holidays From All Of Us At Kuddly! From all of us at Kuddly, we wish our awesome community of pet owners, veterinarians and all who celebrate the season a happy holiday, and a happy new year! 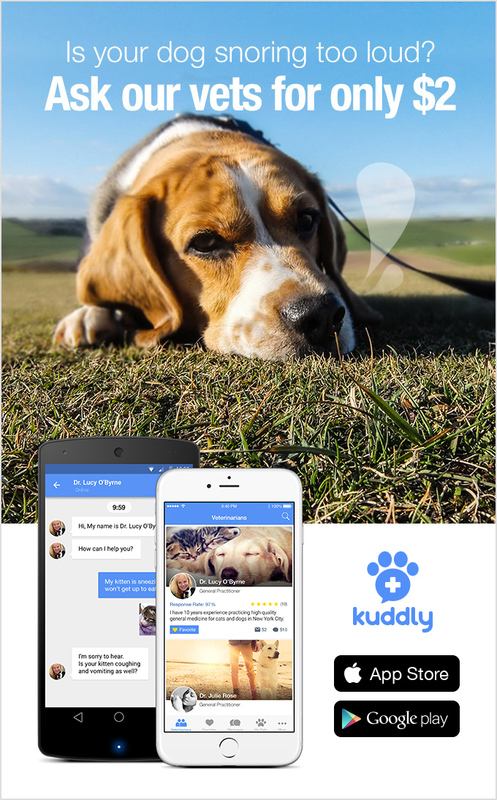 We couldn’t be more excited to be part of the awesome world of pets and their humans, and can’t wait for 2016! Enjoy your season, and thank you for being part of our mission to provide better care to pets everywhere.